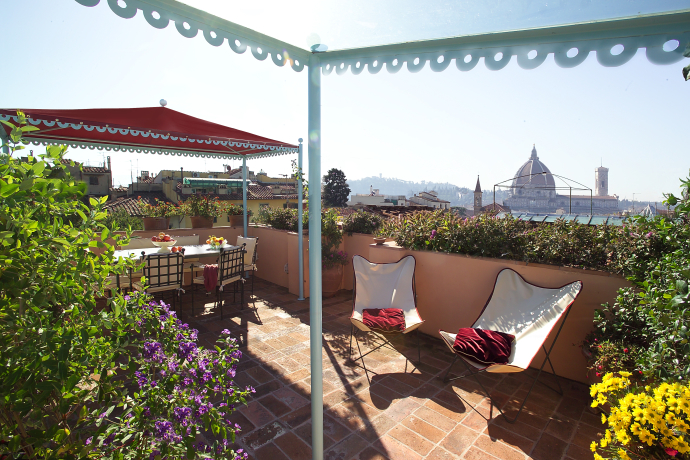 Roof terrace with view over Florence roof tops. Like staying in a home in town! 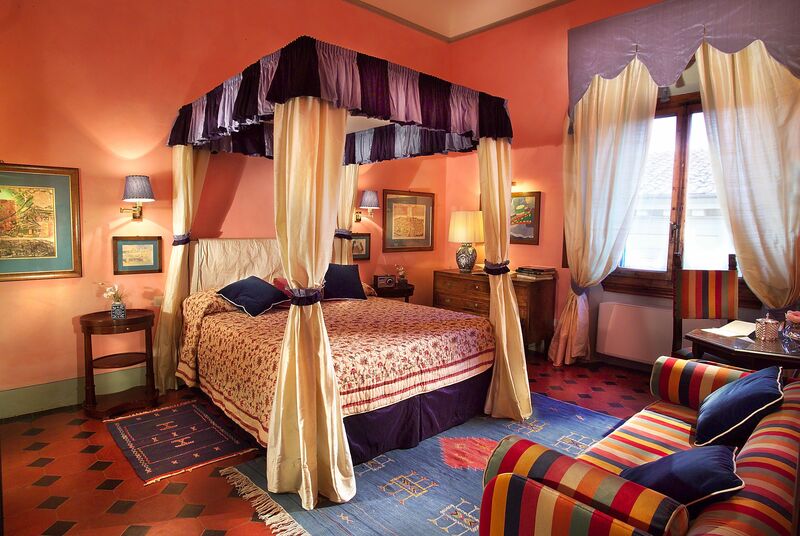 A charming small residence in Florence with only six rooms, cosy living room with ‘honesty bar’ with local drinks to have a night cab in the panoramic terrace with stunning view over the Florence roof tops. 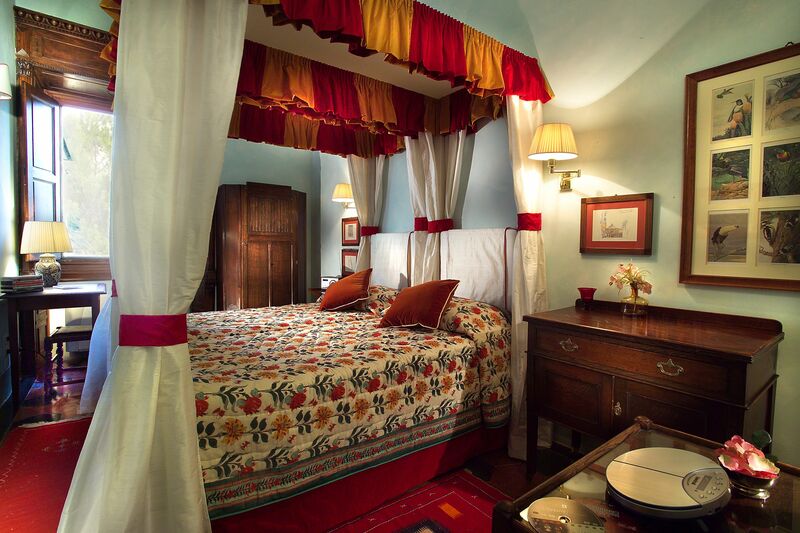 Rooms are classically furnished with antique wooden furniture and colourful materials. 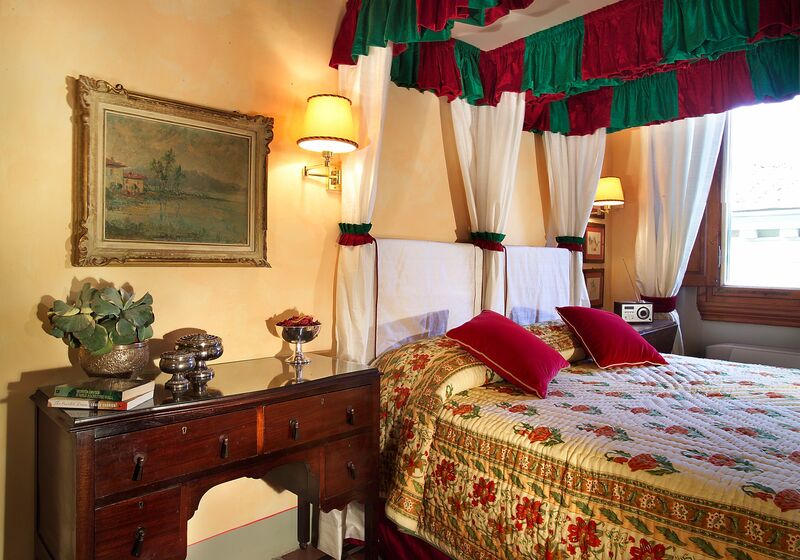 Warm and welcoming lodging, that offers subtle and un-formal luxury of a friendly town residence. 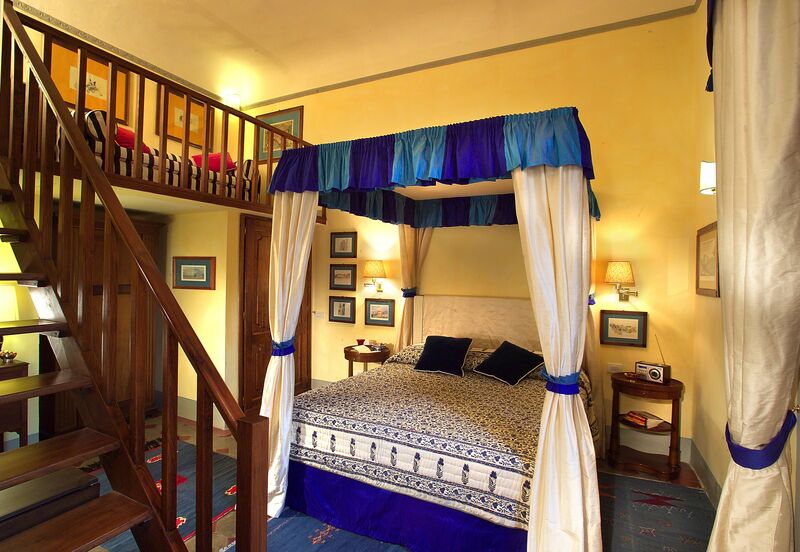 Location: Florence centre, 10 minutes walk from Dome and city centre.